Operating system patches are updates that help maintain the stability and security of your network. These updates come out on a regular basis and are needed to keep systems working. Typically, operating system patches are frequently available, although older operating systems past end of life may no longer have patches. Windows 7 and Windows server 2008 are next up for end of life in January of 2020. Some are vital to your mission-critical systems and must be accessed immediately, while others may pertain to less-vulnerable systems, and can be postponed. Instead of trying to choose which operating system patches need to be installed now, let your managed service provider take over. Draw up a service level agreement that specifies what services the managed service provider can take care of, including backup, data recovery, network security updates, and operating system patches. Keeping your systems—including operating system patches—current helps protect your data and prevent downtime. The MSP can detect and resolve many problems remotely, outside of business hours. 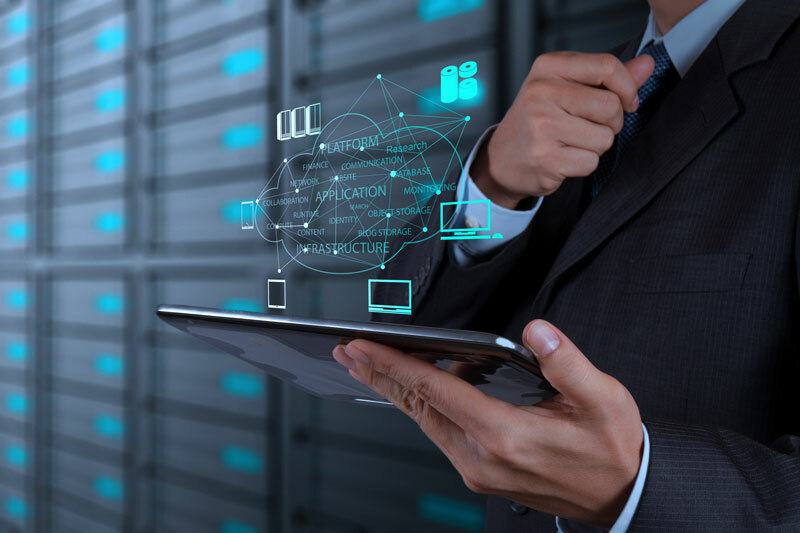 Problems can be solved before they result in downtime for your business, and a reputable IT business can help to prevent a potentially expensive problem before it even starts. Your network is only as strong as its most vulnerable point. Talk to your technology advisor today about how a service plan, including current operating system patches, can help keep your business running smoothly.